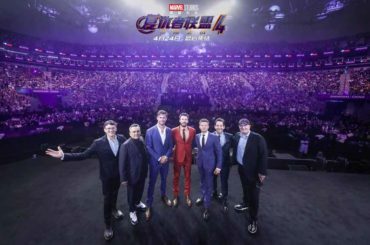 Disney’s newest theme park – Shanghai Disneyland – is now offering three levels of Annual Passes to its most frequent visitors who still want more. 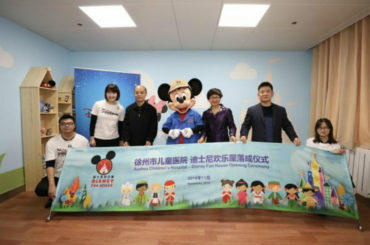 This is the first time the Shanghai Disney Resort has offered an Annual Pass. Discounts of approximately 20% on dining and merchandise, and Disneytown plus special offers. Special ticket discounts for the Mandarin production of the hit Beauty and the Beast Musical. Enjoy priority experiences and gain access to special events. Additionally, Anyday Annual Pass holders can enjoy up to 12 Early Park Entry benefits on select days during the pass validity period, subject to availability, allowing them to experience select attractions and stores before the park’s officially announced operating hours. The top level AnyDay pass to Shanghai Disneyland will run you about $500USD a year or 3,299CNY. 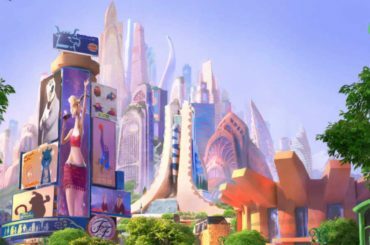 Interestingly, Shanghai Disney uses height as a measure of which pass you’ll need. Once your child passes 1.4 meters, you’ll need to buy them a regular pass. Infants (or those below 1 meter) are free. There’s also a senior rate. I remember picking up my first annual pass to the original Disneyland. I thought, it would be great to save money on future visits maybe once or twice a year. Before I knew it I was going every month and sometimes nearly every week. It’s like a subscription to a candy store for the mind. 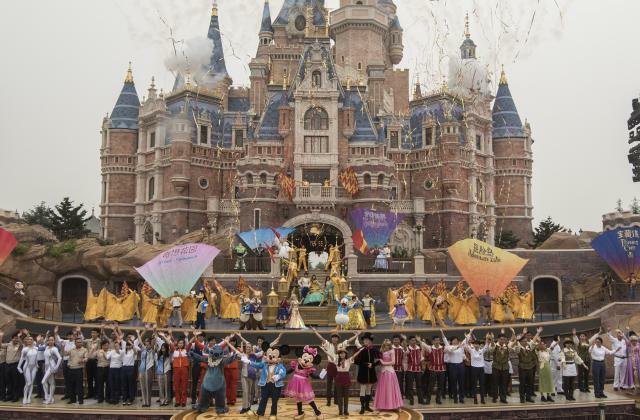 Have you visited Shanghai Disney Resort? 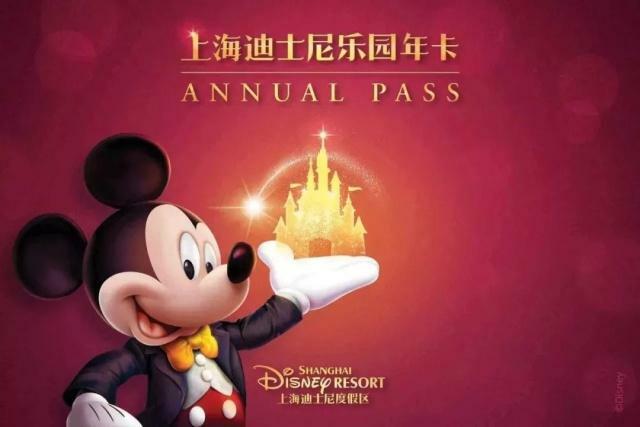 Are you interested in picking up an Annual Pass to Shanghai Disneyland?